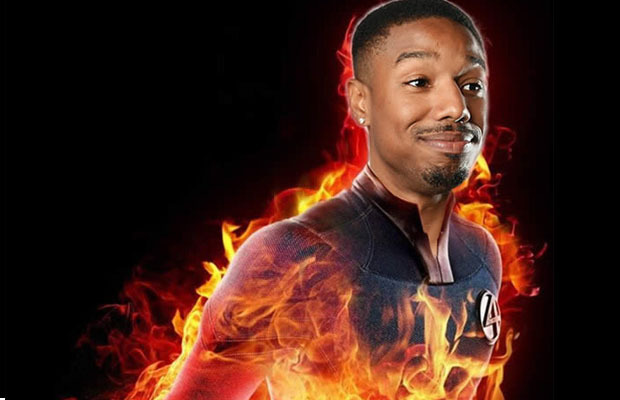 "Fantastic Four" Reboot Being Compared to "Batman Begins" & "Iron Man"
We anticipate a strong performance from Jordan, along with the rest of the cast. It’s the script that worries us most. Fantastic Four hits theaters on June 19, 2015.